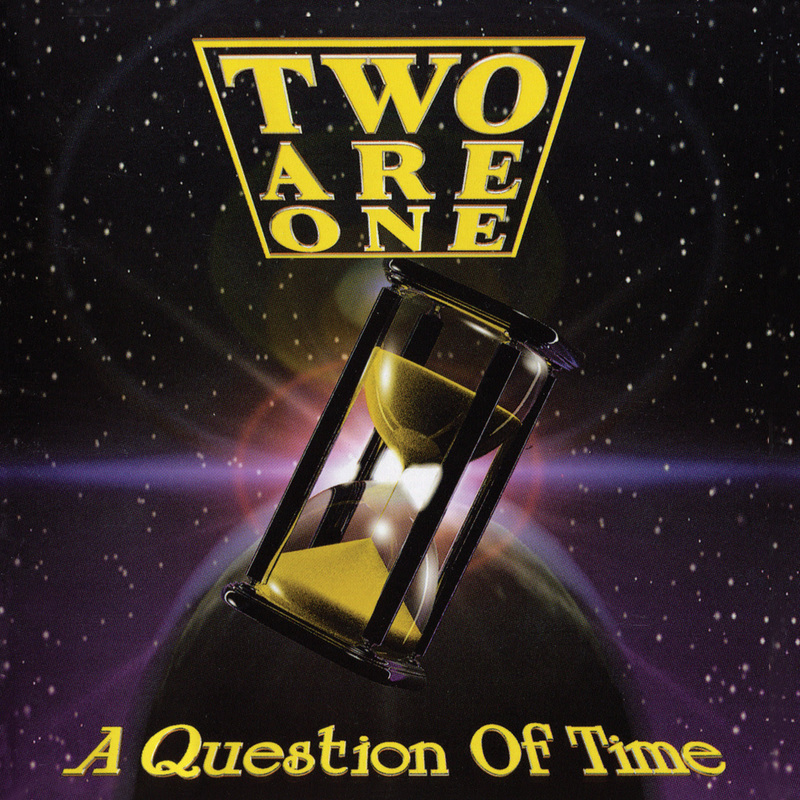 The German duo TWO ARE ONE released their only CD titled "A Question of Time" back in 1995. The project band includes Klaus Henatsch (Vocals and Keyboards) and Martina Maschke (Vocals). "The production is powerful and crystal clear and the musicianship is absolutely flawless. Especially the big keys and the blistering guitars rock big time. And of course female singer Martina Machke has a great powerful, smoky voice. There are even some real killer tunes that will leave you breathless. One of the best German Indie AOR gem – If you like bands in the vein of Queen Of Spades – Merry N – Legend – Blonde On Blonde – Perfect Crime." Mr. George Craven | Online Hard Rock / A.O.R. 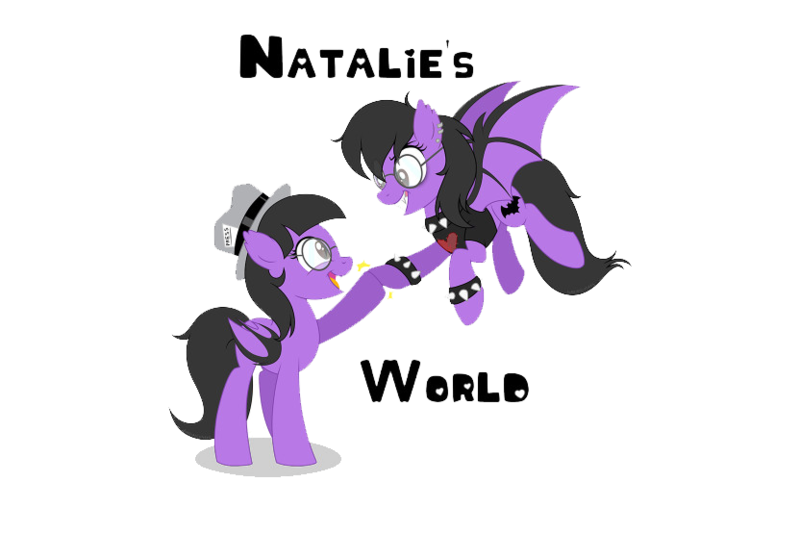 Webzine. The record is available via Minotauro Records in April with two bonus tracks "Changes" and "He Broke My Wings on that Christmas Night."